GUEST BLOG: Kingfisher Bay Resort is a proud partner and Platinum Business Supporter of The Australian Marine Conservation Society – Australia’s only national charity dedicated exclusively to protecting our oceans. The Australian Marine Conservation Society (AMCS) is an independent, not-for-profit organisation staffed by a committed group of scientists, educators, and advocates who have defended Australia’s oceans for 40 years. They, along with patron Tim Winton, work on the big issues concerning the sea - creating sustainable fisheries, recovering threatened species and creating marine national parks. 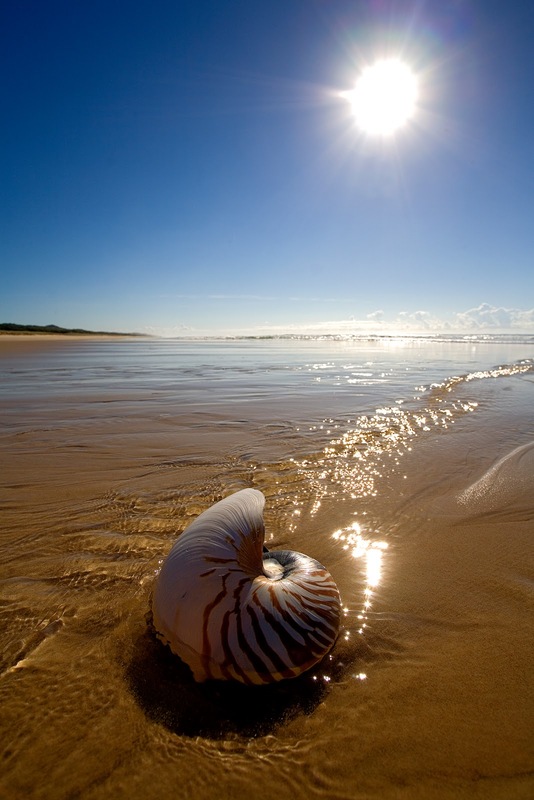 Fraser Island’s fabulous eastern beach. By joining conservation groups like the Australian Marine Conservation Society, you contribute directly to protecting habitats such as coral reefs, recovering threatened species such as sharks and whales, and stopping unsustainable fishing practices. To become a Sea Guardian visit www.marineconservation.org.au or call 1800 066 299 (toll free). Three-quarters of the world oceans are considered to be overfished or fished to their limit. Avoid overfished species and choose sustainably-caught fish by using Australia’s Sustainable Seafood Guide (www.sustainableseafood.org.au) or downloading the free iPhone App. Avoid eating shark (flake), orange roughy, Southern Bluefin Tuna and other long-lived species. Whenever possible, eat low on the food chain – it’s good for you and the environment too. Take a close look at the products you purchase. Support Earth-safe products that use minimal, recycled, and recyclable packaging. Avoid common household cleaners, detergents and other products that contain toxic ingredients. Use baking soda, vinegar and borax to clean instead of bleach, detergents and ammonia. Don’t purchase marine curios such as coral and shark teeth. Buy organic products or grow your own. Pesticides and fertilizers used in commercial farming inevitably make their way into our oceans through rivers and streams. Let your elected officials know how you feel about the state of our oceans. You elected them, now put them to work on behalf of our environment. Send your views to the media too. Politicians take note of Letters to the Editor and calls to talkback radio. Consider signing on-line petitions at marineconservation.org.au and other organisations that protect our oceans. If you fish, do it responsibly. Catch what you need and eat what you catch. Use best practice catch and release. Use environmentally friendly fishing tackle such as lead alternative sinkers and non-stainless hooks. Dispose of all litter and fish parts responsibly. Remember that all fish are important to the ecosystem. 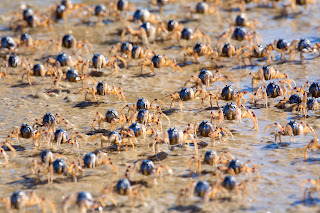 Soldier Crabs in the intertidal zone on Fraser’s western beach. Learn the facts about our oceans and the dangers they face and then share them with others. Half the battle is cutting through the hype and getting to the facts Positive change begins with each of us. If others are abusing our oceans alert the Government or a conservation group. Floating plastic and other solids are not only ugly but also harmful. They may suffocate or choke birds, animals and fish and reduce the amount of light and oxygen available to aquatic life. Plastic rubbish is not biodegradable and persists for a long time in the environment killing marine animals including turtles, dolphins and fish. Oil, fuel, antifreeze, pesticides, herbicides, fertilizers, and toxic household products often enter our waterways through storm drains. These and other nonpoint pollution sources are responsible for 60% of the pollution in our nation’s waterways. Fix leaking cars, and use safe, biodegradable alternatives. Don’t put string, hair, plastic and sanitary items down the toilet, as they are hard on sewage treatment plants. It does make a difference. From fossil fuels to fresh water, conservation is good for your wallet and good for our oceans. Leave your car at home when you can, take short showers, use water saving devices, buy a rainwater tank for your yard and never leave the water running when shaving, cleaning your teeth or doing the dishes. And never hose down your path or sidewalk. Use a broom. 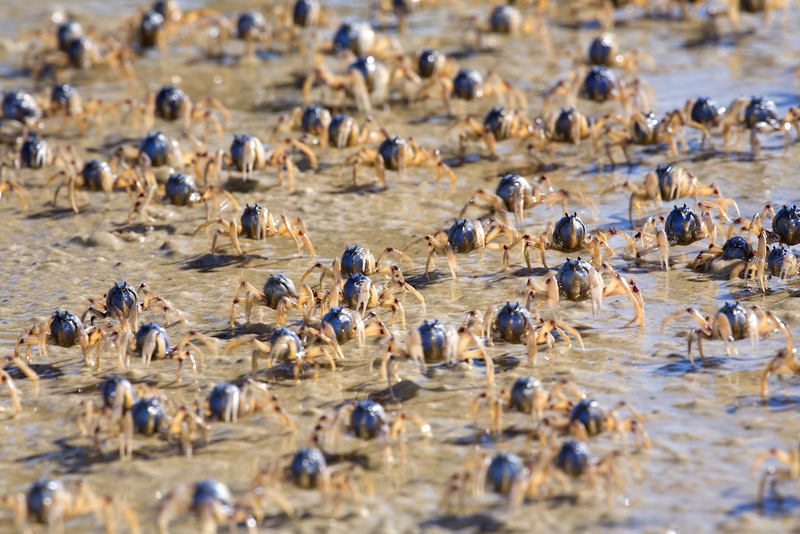 For more information visit our mates at the Australian Marine Conservation Society.